Two Pore Guys, Inc. (2PG) announced that the company has received a $2.8 million grant from the Bill & Melinda Gates Foundation to develop sensitive, low-cost molecular diagnostic tests for tuberculosis (TB) using its solid-state nanopore technology. The 18-month grant will fund proof-of-concept work to determine if 2PG technology could provide an easy-to-use, sensitive and low-cost point-of-care device that would be compatible with automated, wireless reporting for resource-poor settings. TB is one of the top 10 causes of death worldwide, and the leading cause from a single infectious agent. Millions of people continue to fall sick with TB each year. WHO estimates 10 million people developed TB last year worldwide. The WHO 2018 Global TB Report, released in September, calls for an unprecedented mobilization of national and international commitments to meet the global target of ending TB by 2030. Underdiagnosis of TB is a major challenge: only about 6.4 million of the 10 million people who contracted TB in 2017 were officially recorded by national reporting systems, leaving 3.6 million people undiagnosed or detected but not reported. 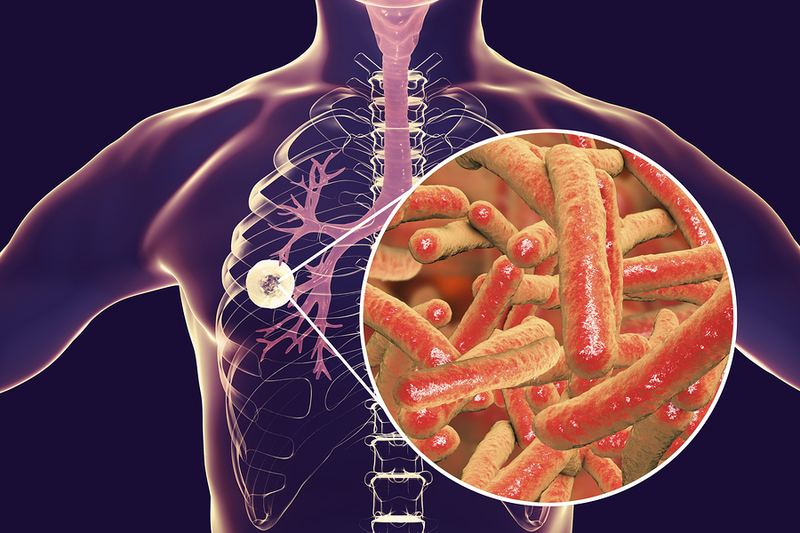 Late detection of Mycobacterium tuberculosis (MTB), the infectious organism that causes TB, increases the risk of transmission, delays treatment, and burdens the healthcare system. Lack of affordable, sensitive and rapid detection of MTB is a major hurdle in low- and middle-income countries. Implementing a low-cost, sensitive and portable molecular diagnostic test is expected to save thousands of dollars per patient. Unlike biological nanopores used in some DNA sequencing technologies, 2PG’s devices employ silicon nanopore chips, which are robust sensors that examine a wide range of individual analytes with high sensitivity. Additionally, 2PG workflows can support multiplexed and multi-modal assays, i.e., to test for DNA/RNA and analyte/protein from a single sample source. 2PG’s patented methods also permit genotyping, e.g., for detecting drug resistance.